Old Dhaka is the old or historic part of Dhaka, the capital city of Bangladesh. It is the most crowded place in the country. Lots of people living here with many diversity and different profession. You can find people at here all most from every corner of the country. Lots of historic places and lots of interesting delicious foods is available here. Many community members of Mozilla Bangladesh are living in this part of the city including me. I proud for live in Old Dhaka. But interesting fact is there is less presence of Mozilla here. We contribute to Mozilla from home, but met each other at other part of the city in any event or meetup. 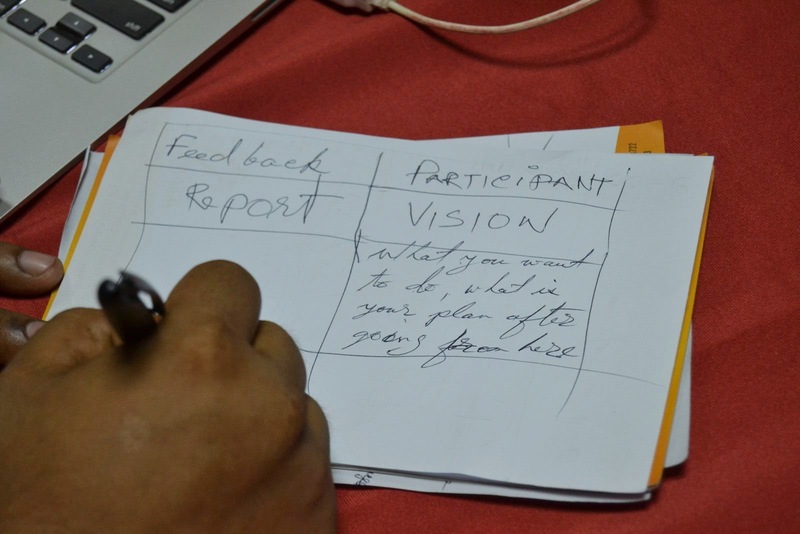 To meet Mozillians from Old Dhaka and plan some thing to increase the presence of Mozilla at this part of the city, I arranged a meetup for Old Dhaka Mozillians on 17 May, 2014 at Hotel Star old Dhaka branch. The event was so successful, almost 15 people attend to the meetup including 5 reps. We did lot of discussions on different issues of our Mozilla activities and contributions. 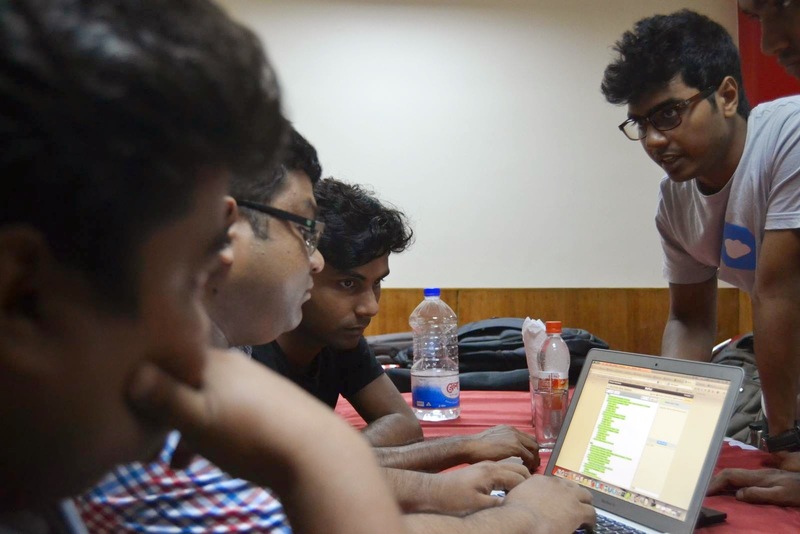 We decide to do some webmaker events in different schools and colleges at Old Dhaka. If possible we do hive events here. 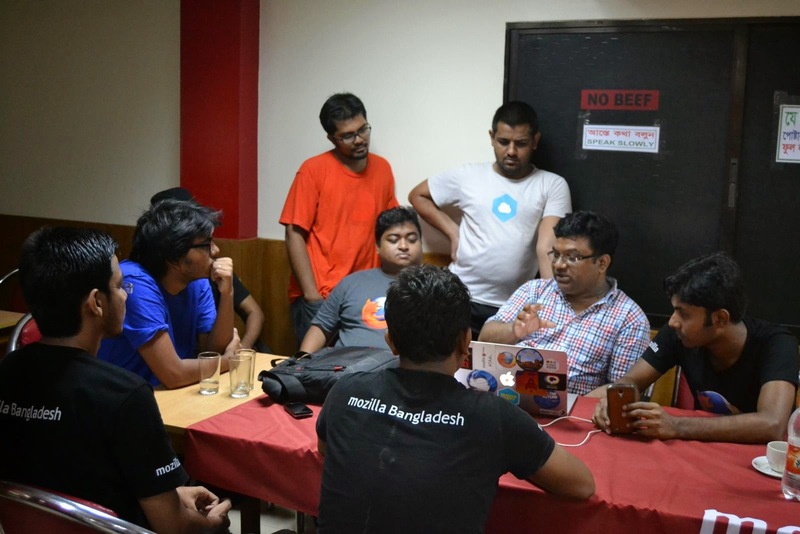 Since Mozilla Bangladesh is going to arrange MozCamp Alpha at Dhaka this month of next, we also utilize this occasion to discuss and plan the event. We talked about the MozCamp with other participants and inform them how the MozCamp will look like next. Since the meetup was at old Dhaka and Hotel Star is famous for the traditional cuisine. I believe participants have enjoyed the meetup with food, fun and swag.